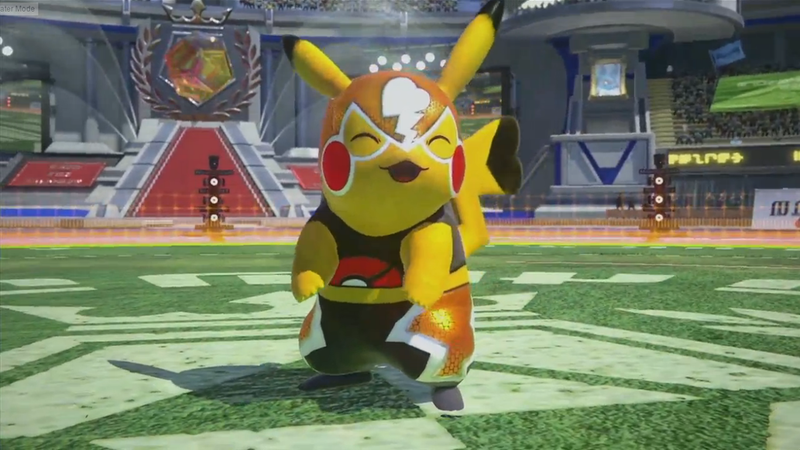 We all had our suspicion that it’d happen, and now we have official confirmation that Pokken Tournament the Pokemon beat em up from Namco-Bandai will be hitting Nintendo Wii U in Spring 2016. 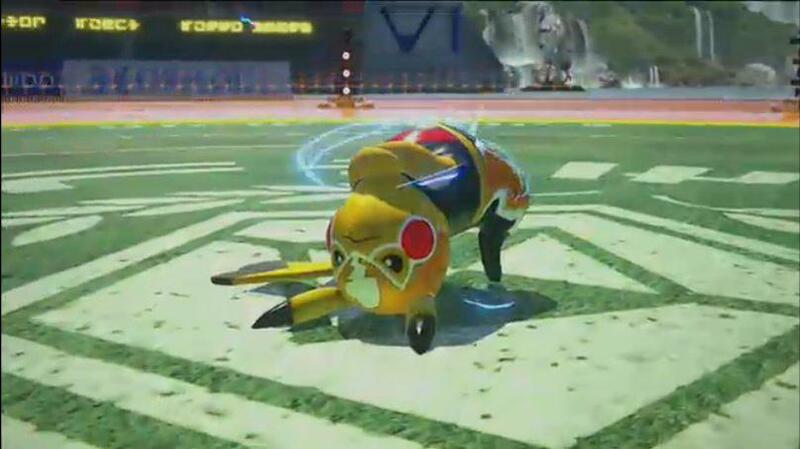 Pokkén Tournament has been announced for the Wii U! Starting in spring, 2016, you can bring home the fun of the exciting Pokémon arcade fighting game. In Pokkén Tournament, Pokémon appear more lifelike than ever before, with amazing graphics and smooth, fluid movements. You will love seeing and battling with your favorite Pokémon. Pokkén Tournament was developed with BANDAI NAMCO Entertainment, Inc., the producers of one of the top achievements in fighting games, the Tekken series. True to its legacy, this game brings tight gameplay and incredible control to never-before-seen battles between Pokémon. The gameplay is designed to be enjoyed by a wide range of people—even those who have never played a fighting game or an action game before can easily pick it up and play! Keep checking Pokemon.com for more information about Pokkén Tournament as the launch date approaches in spring, 2016!